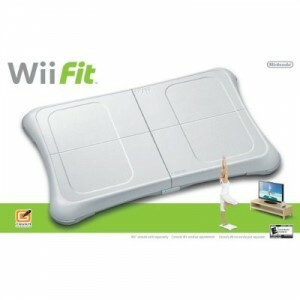 I’ve been trying to get a Wii Fit from the local Target for weeks now but just could not get my hands on one. It’s as popular as the Wii itself was when it first came out; now they routinely have 3-5 Wiis in stock but the Fit is sold out within minutes of new stock. On a lark, I gave Amazon a shot this morning and found to my astonishment that they had them in stock! I grabbed one immediately and it arrives on Wednesday. I look forward to being serially abused by my new electronic master forthwith. Next Next post: How exactly is having weapons at maximum going to help the situation?